What is BSR on Amazon? Amazon Best Sellers Rank abbreviated as the Amazon BSR is the rank assigned to best selling products on Amazon. The Amazon BSR is assigned on the basis of sales only. A product with a high Amazon BSR would have had more sales than the other products in the same category. Refer How to become an Amazon best sellers and improve your sales for a deeper understanding of the the Amazon sales rank. How important is the Amazon BSR for Sellers? Most Sellers misunderstand the BSR; either they place too much importance on the Amazon Sales Rank or they ignore it completely. The Amazon BSR does indicate the sales of a product. But the Amazon Sales Rank is calculated on an hourly basis also takes into account the historic and recent sales of the product. An increase in BSR does not necessarily mean an increase in the organic ranking of a product. As the Amazon Bestsellers Rank is relative to other products in a category, an increase in sales alone isn’t enough to increase rankings. The Amazon Sales rank is only a snapshot in time. 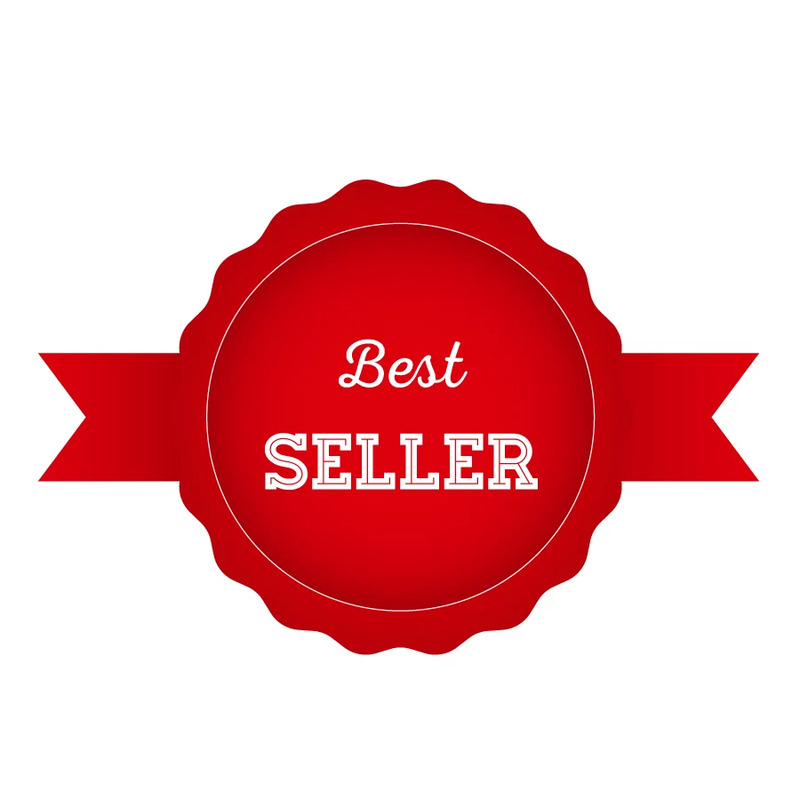 You can indeed identify the products that are top selling on Amazon by going through the Amazon best seller rank list. However the Amazon Sales rank cannot be used as the ‘only’ criterion to decide the selling potential of a product. Since the sales rank of the product fluctuates, a product with a higher BSR need not always remain to be the market demand for a very long time. You cannot rely only on the sales rank to base your product decisions.Few people base their sourcing decisions only on profits. Say you narrow down a product that you think has a decent sales rank. You were able to source the product for 50￠. The product can be profitably sold on Amazon at $10. You contact the manufacturer and source the product. In a span of weeks you realise the product has no sales at all. The sales rank of similar products in the category is also way too low and don’t seem to have sold even a single unit in ages. That’s a complete waste of money. Products that are Amazon top sellers often have too much competition if they can be easily sourced. It is obviously safe to consider both the sales and profits before you decide to source a product. In conclusion, both ignoring as wells as becoming a slave of the sales rank is a bad thing for an Amazon Seller. It is a little of a task to manually refer and track to find a best seller product with less competition, easily sourceable and can bring bring high profits. You can rely on Seller Prime Amazon Product Research Tool that provides you a wide range of selected products to find the best products with little efforts. A comprehensive product research also requires to track products to study their market demand, sales and profits. Research products, by track them and their sales to find the best selling Amazon product which will bring you profits.